Driving Lessons Billingham Driving Lessons Middlesbrough Stockton, Driving Lessons Billingham, Middlesbrough, Stockton, Hartlepool, driving instructor. 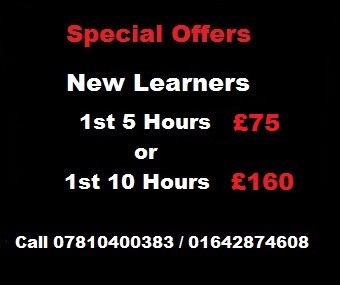 Driving Lessons Billingham, Middlesbrough, Stockton, Hartlepool, driving instructor. 10 years Experienced Driving Instructor.